Sylvan’s unique Sylvan CIM is a commercial casing inoculum, specifically formulated to assist growers with enhancing quality, increasing farm output and achieving a competitive edge. 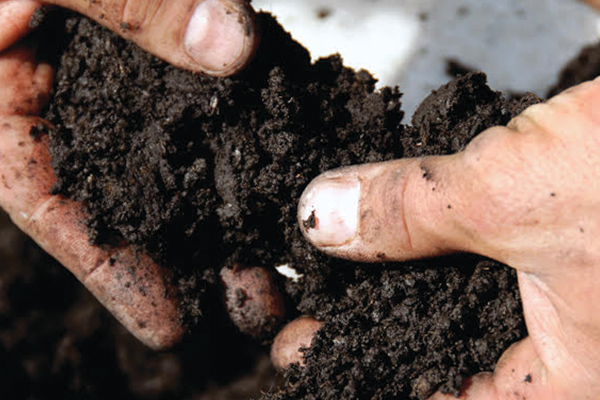 Sylvan CIM provides assurance that diseased compost will not be used to inoculate the casing layer. When compared to uninoculated casing soil, the use of Sylvan CIM can result in up to one-week reduction in cycle time.